The aim is to create an exhibition that was previously inaccessible to archery audiences in these latitudes. The special exhibition starts as a pilot project and is repeated annually with appropriate feedback. Vendors and visitors from Norway, Sweden, Denmark, Sweden, Finland and the Baltic States are desired. Or anyone who does not shy away from the journey. 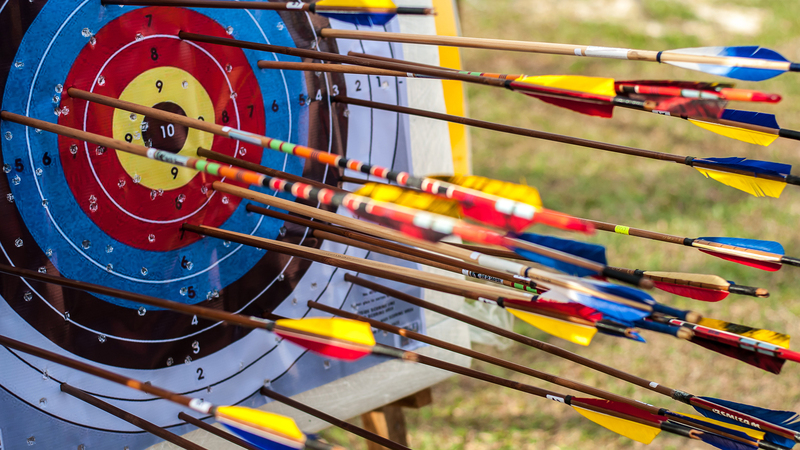 The range of exhibitors is diversified: all types of bows as well as accessories, targets, 3D targets, arrows, clothing, archery cinema, active experiences such as bow making, target shooting and Indoor 3D shooting range. Participate as an internal patron of the Norwegian archery association. It involves local clubs which can present themselves to the public and recruit new members. Especially desired are local bow makers and dealers. An attempt is made to create a dealer offer on 500-1000m2, which does not create internal competition. The goal is a WinWin constellation, not competition with each other. Interesting for customers from the EU area here is that dutyfree is being bought in Norway. What a 20 percent price advantage compared to purchasing in the home country means. The exhibitors from Norway maintain / expand their contacts. For exhibitors from the EU, the personal contact with the archers in Scandinavia and a new market opens up. The initiator, in cooperation with the Norges Varemesse, is Klemens Schmelter (Bogenzeit/ Robin Hood e.V. ), organizer of the Paderbow, Europe’s largest archery fair. He exhibits for 12 years at the fair in Lilleström and for 8 years on the hunting and fishing fair in Elverum. Klemens is well known in Norway. A little highlight: The world champion of the longbow discipline 2014 has bought his first bow at Klemens stand in Norway.